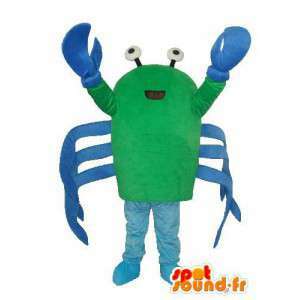 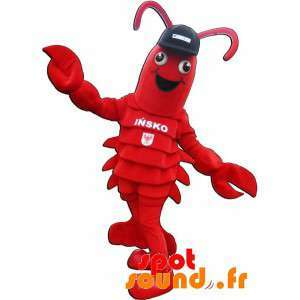 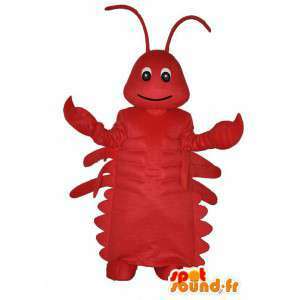 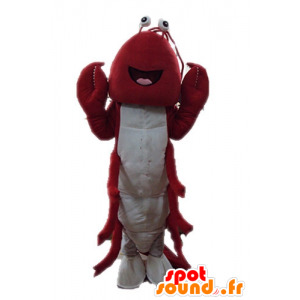 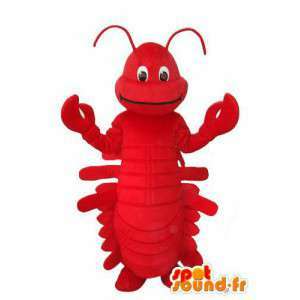 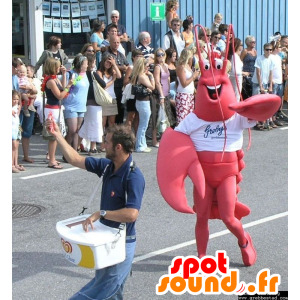 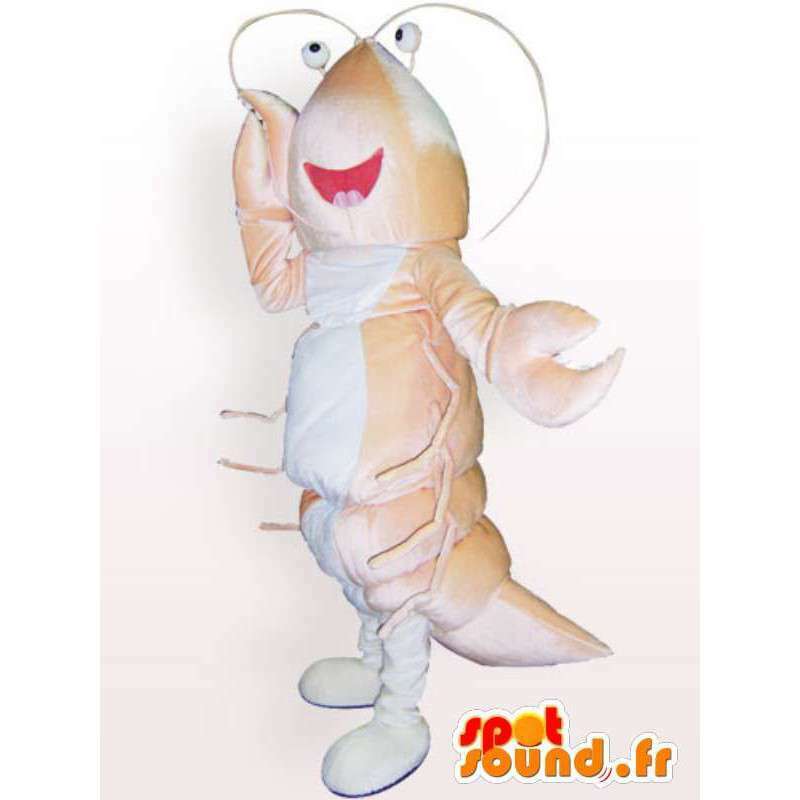 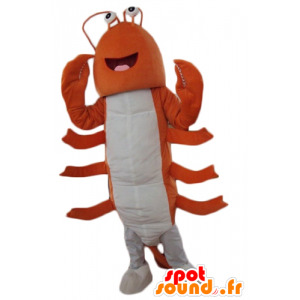 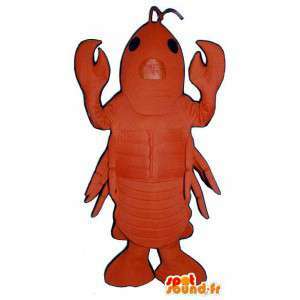 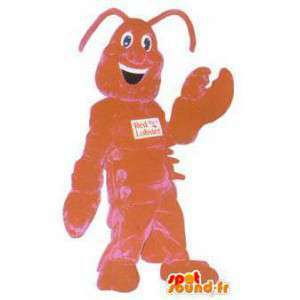 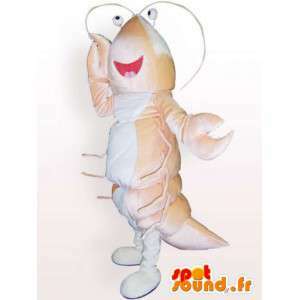 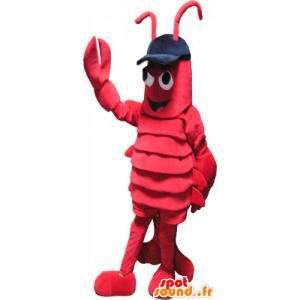 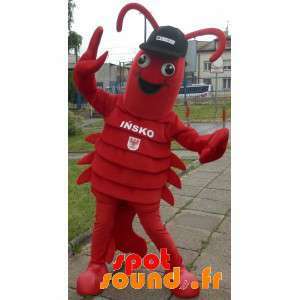 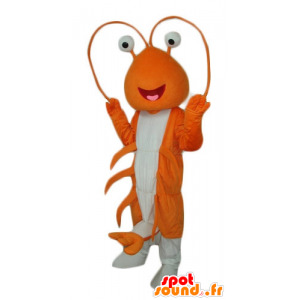 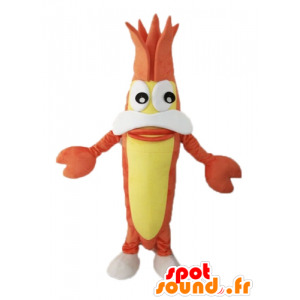 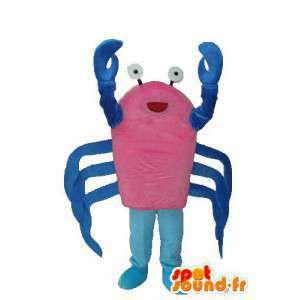 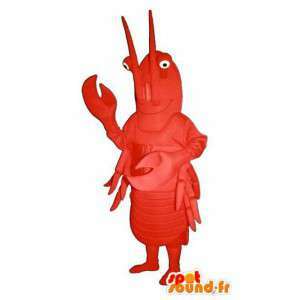 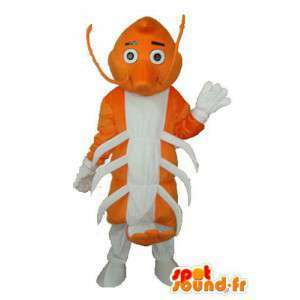 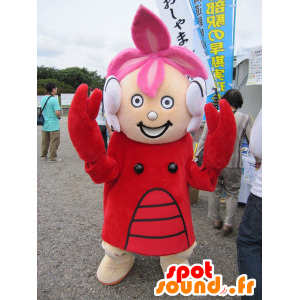 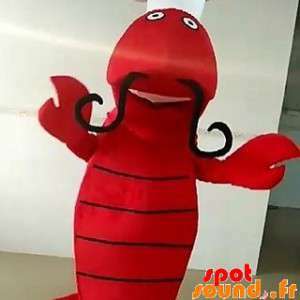 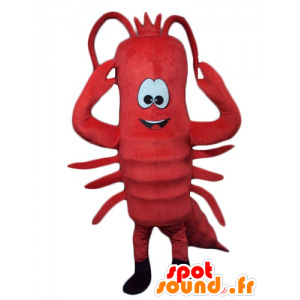 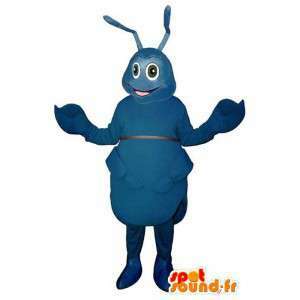 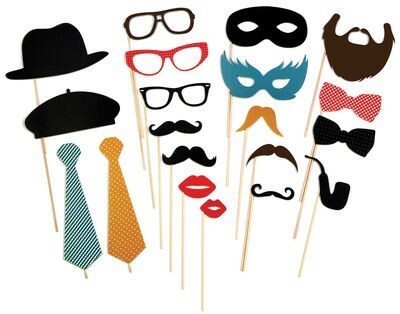 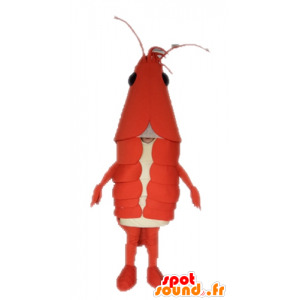 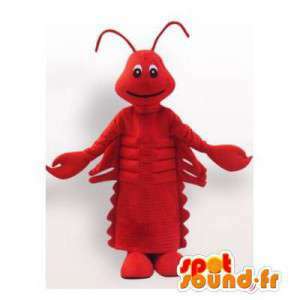 Costume of pink, lobster for sale on our event sales platform online fancy dress. 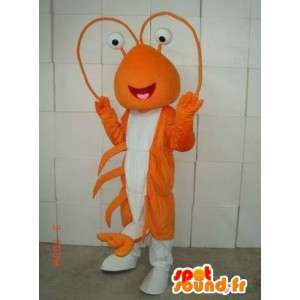 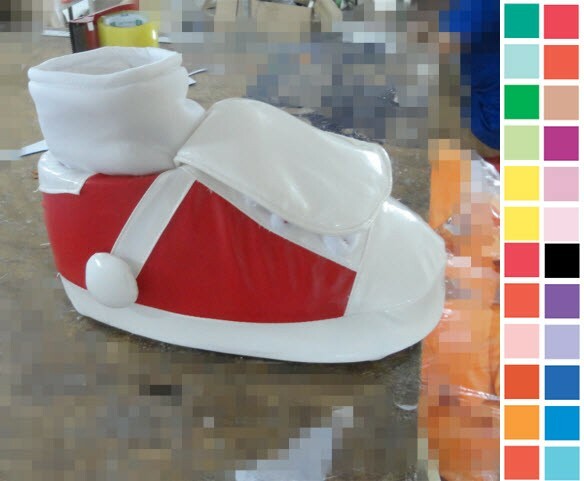 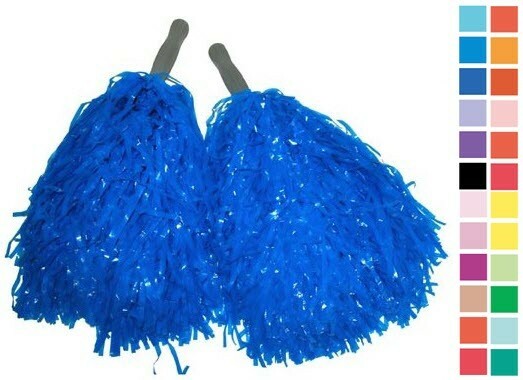 This mascot is available in several sizes and may customize. 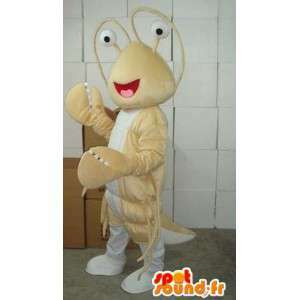 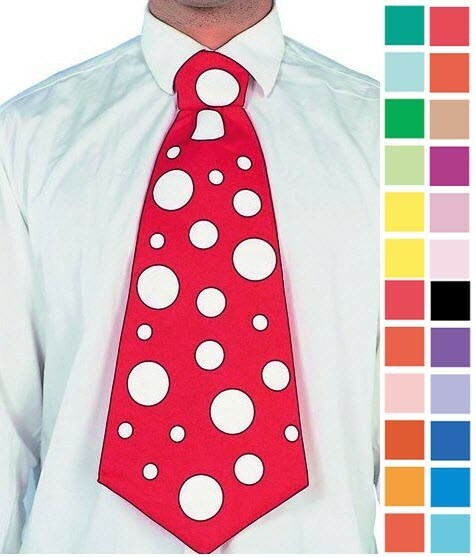 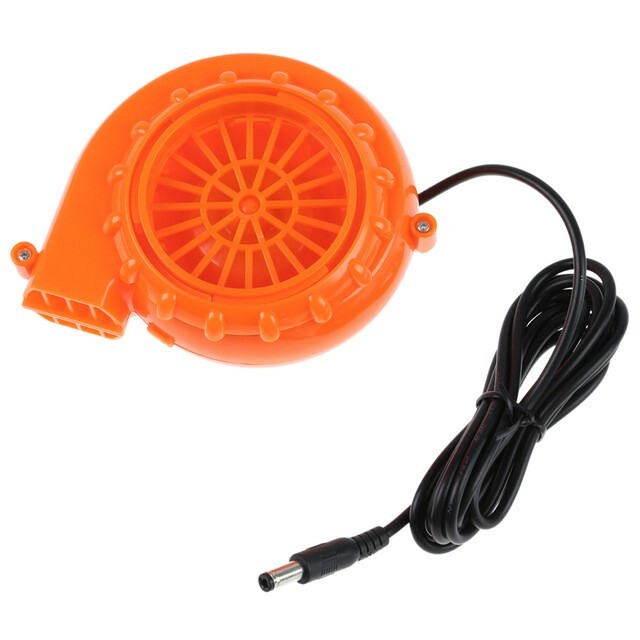 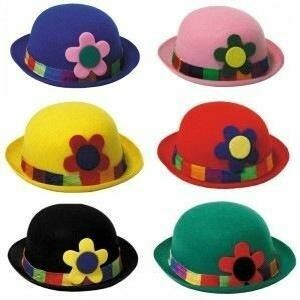 Suit of very high quality, machine washable. 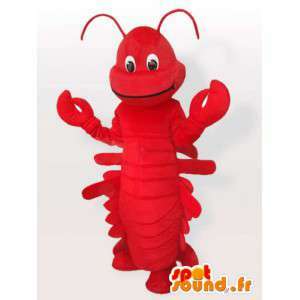 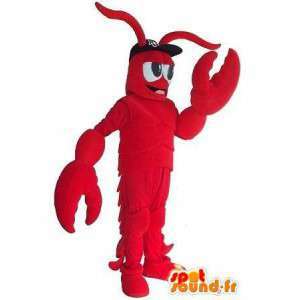 With this lobster costume, organize business and festive events. 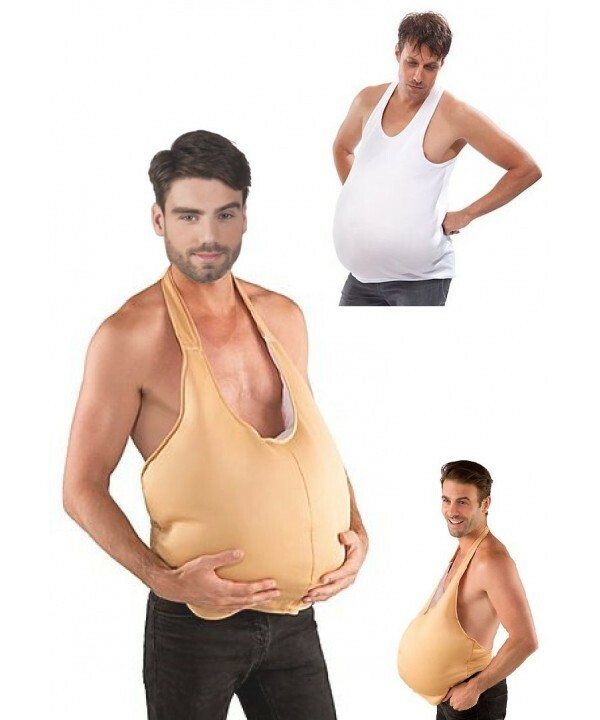 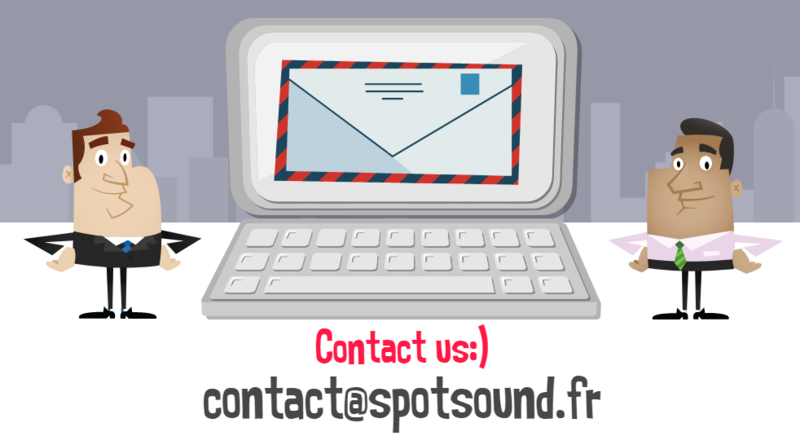 You will be delivered quickly and for free. 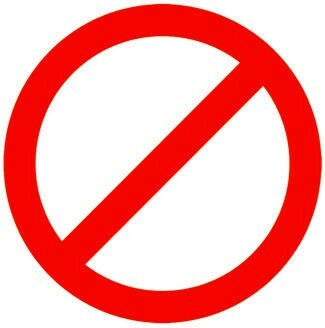 Customer service is open all day.